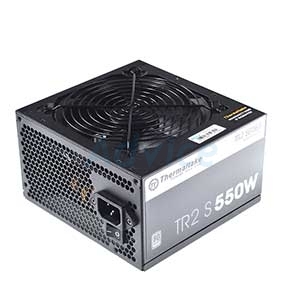 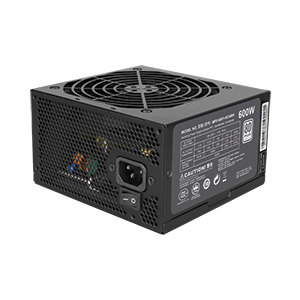 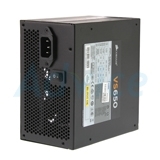 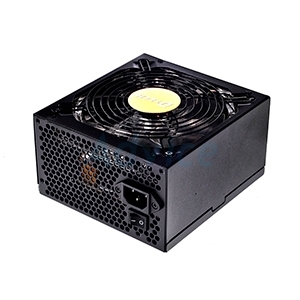 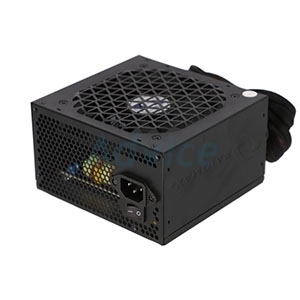 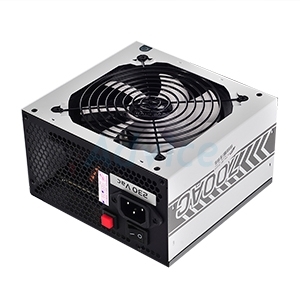 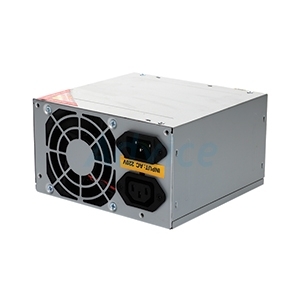 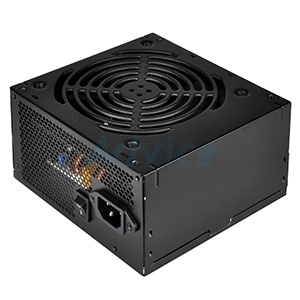 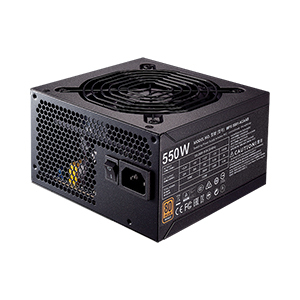 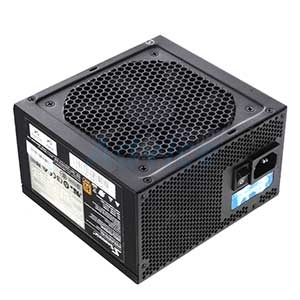 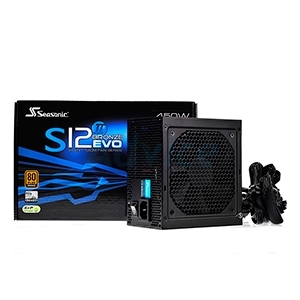 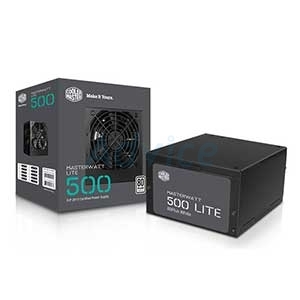 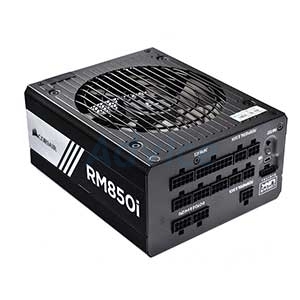 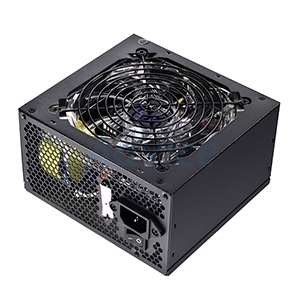 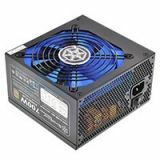 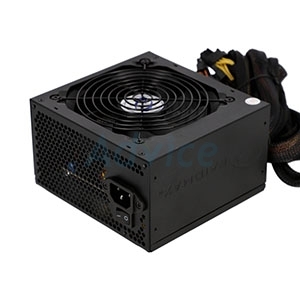 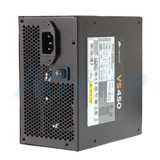 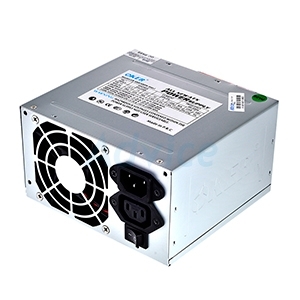 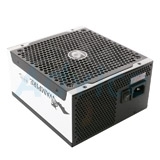 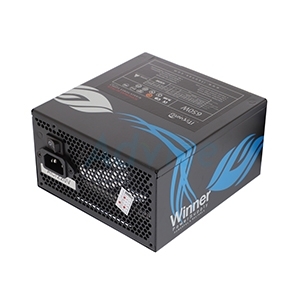 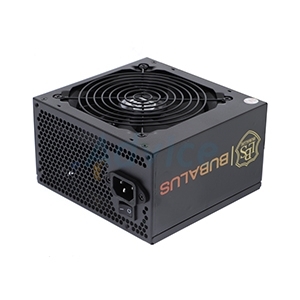 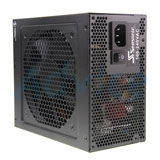 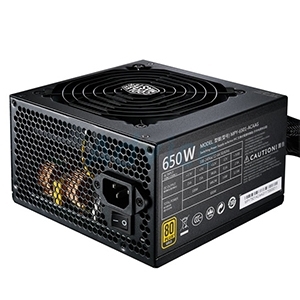 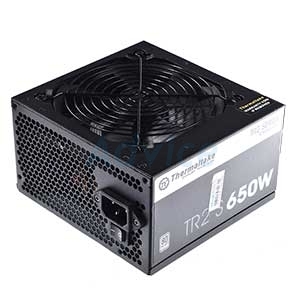 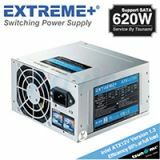 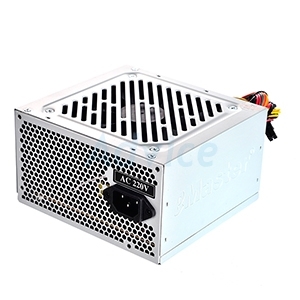 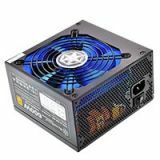 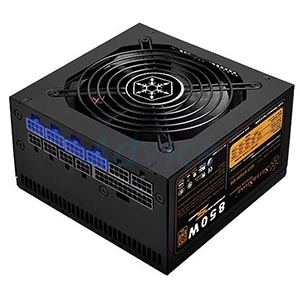 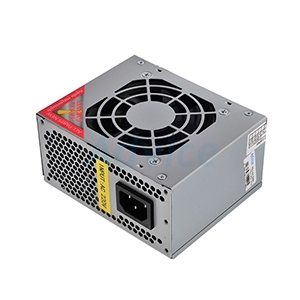 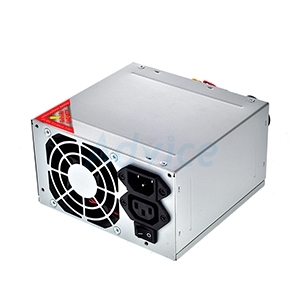 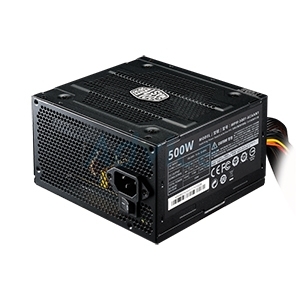 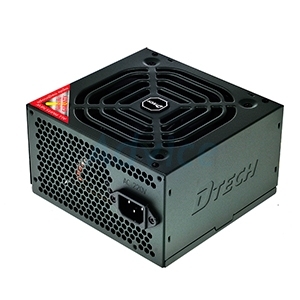 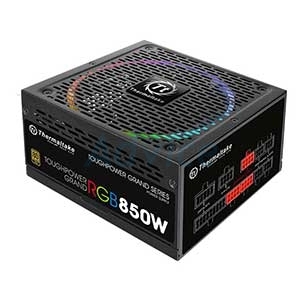 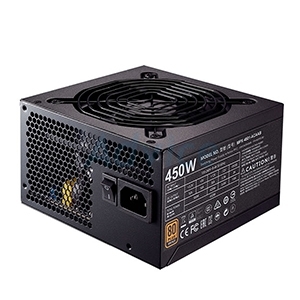 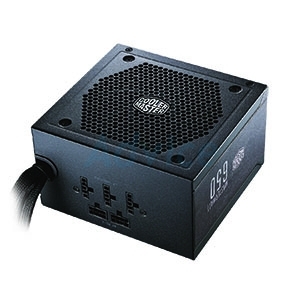 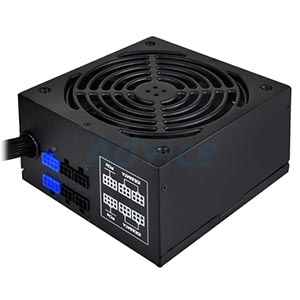 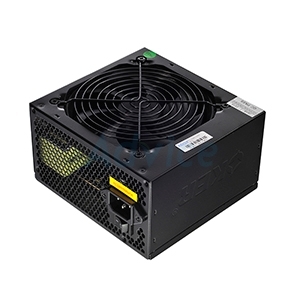 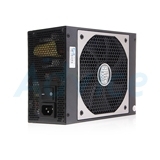 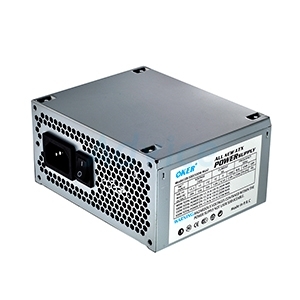 PSU (80+ White) Silverstone ST50F-ES230 500w. 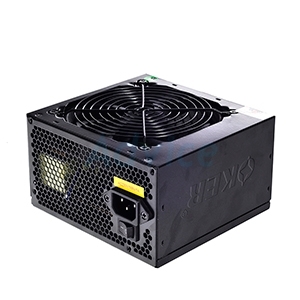 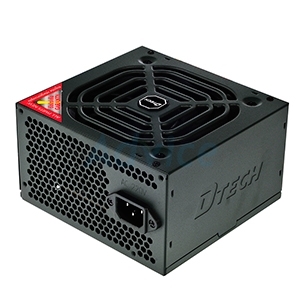 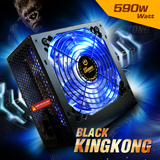 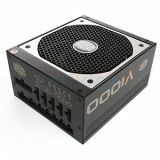 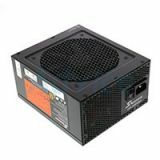 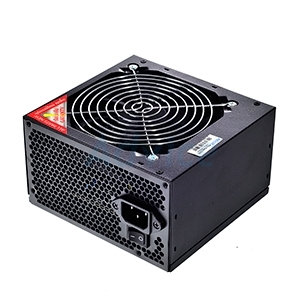 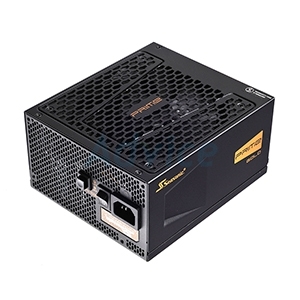 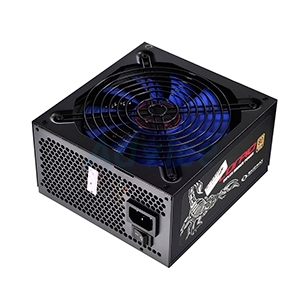 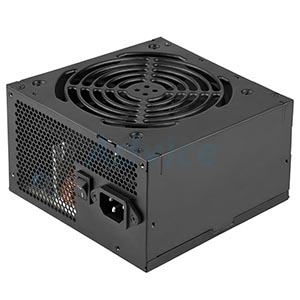 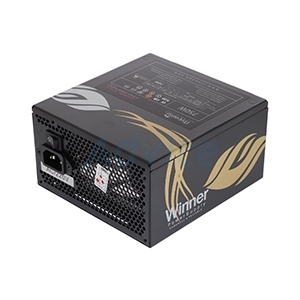 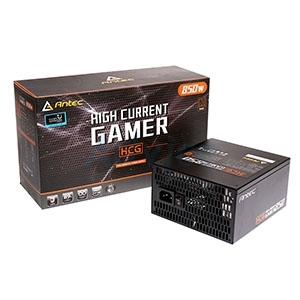 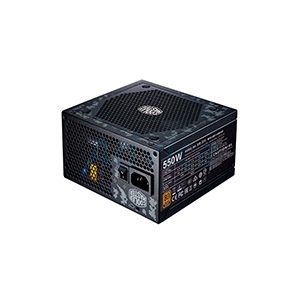 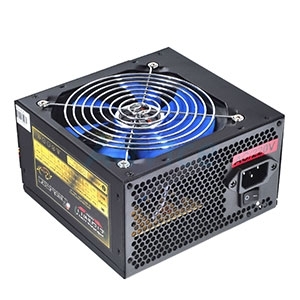 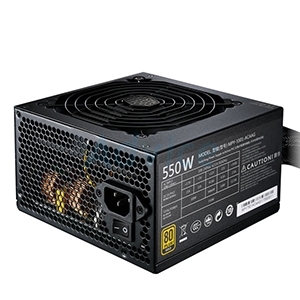 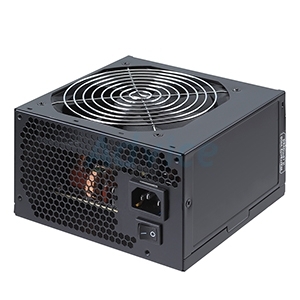 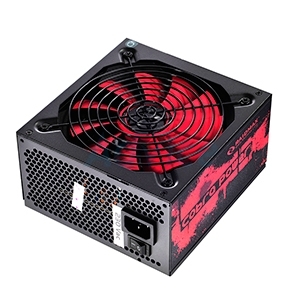 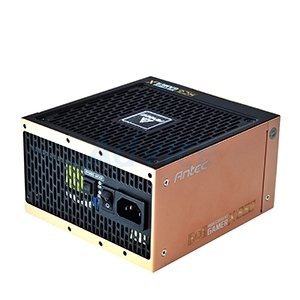 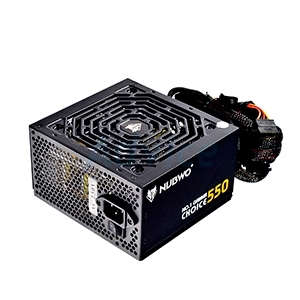 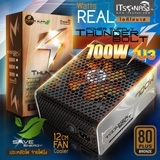 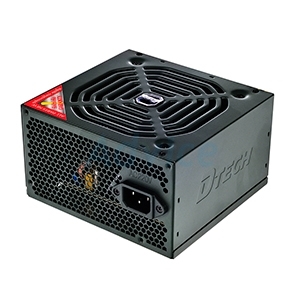 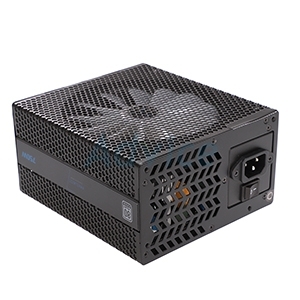 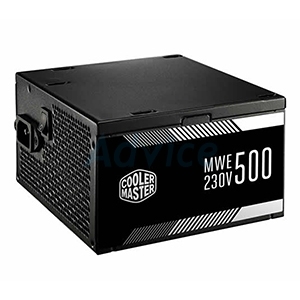 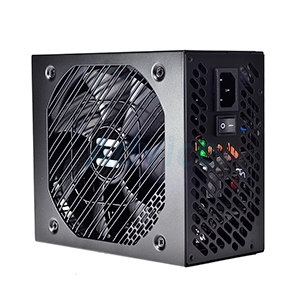 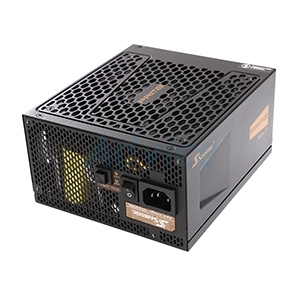 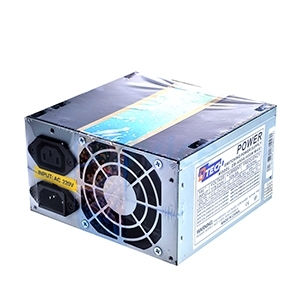 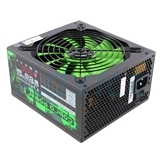 PSU (80+ Bronze) AeroCool KCAS 500w. 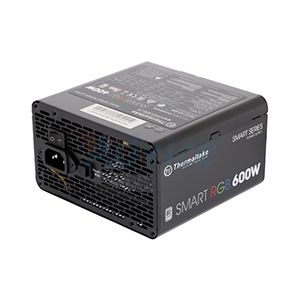 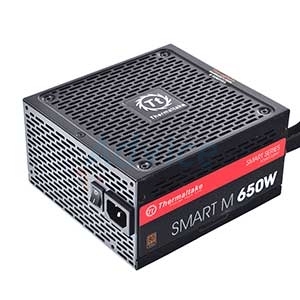 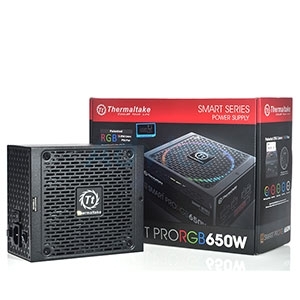 PSU (80+ Bronze) ThermalTake Smart M 650w. 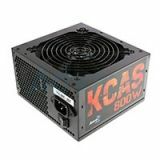 PSU (80+ Bronze) AeroCool KCAS 800w. 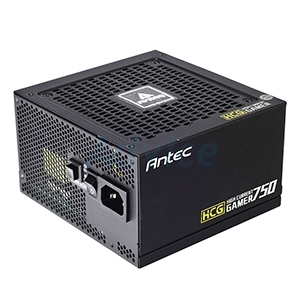 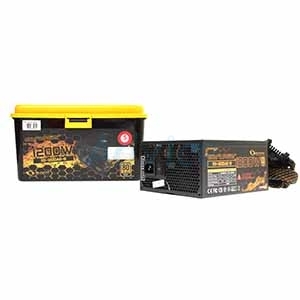 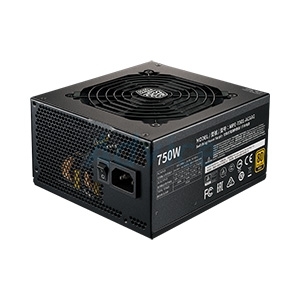 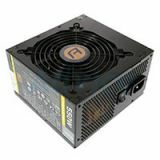 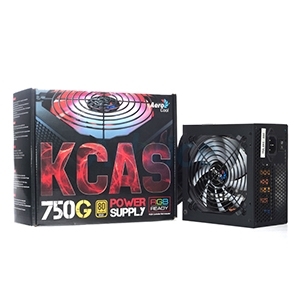 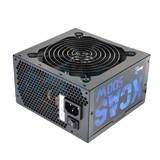 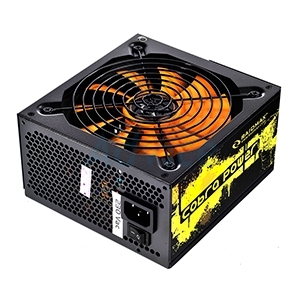 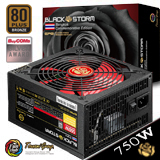 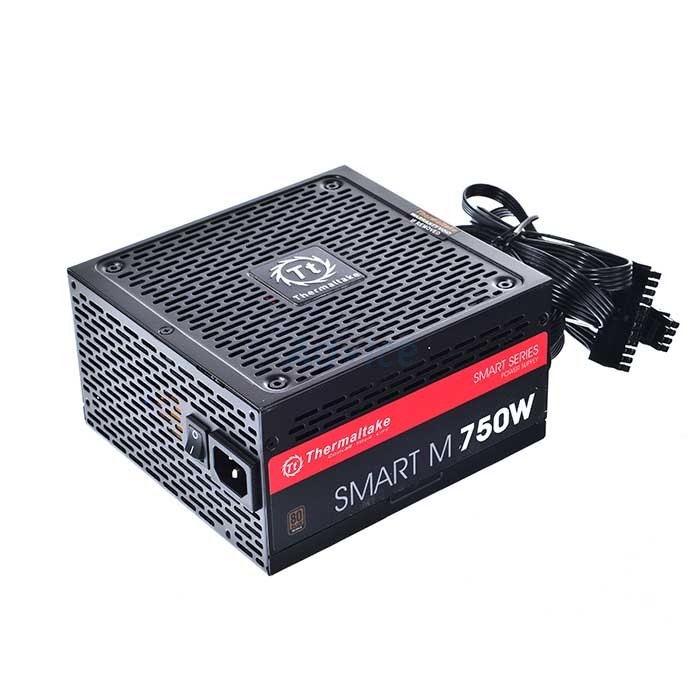 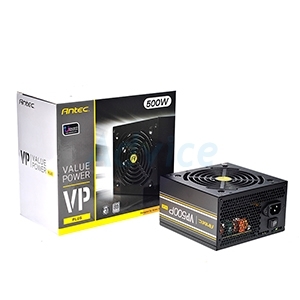 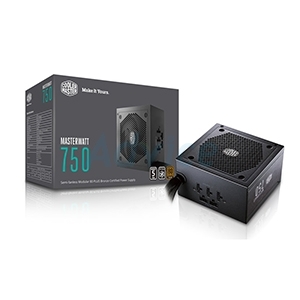 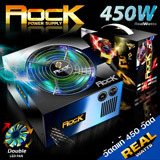 PSU (80+ Gold) AeroCool KCAS 750w. 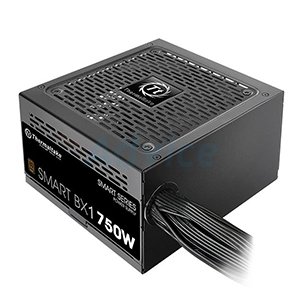 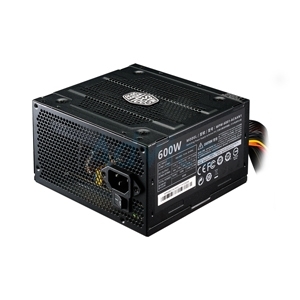 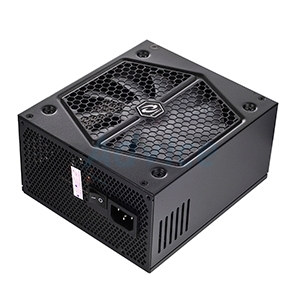 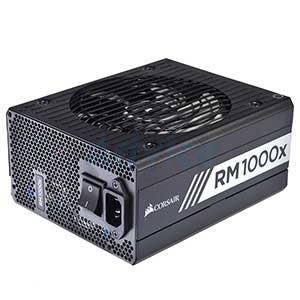 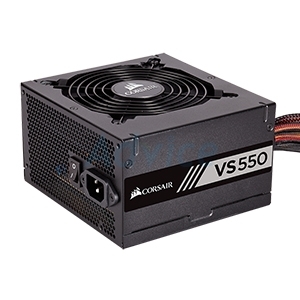 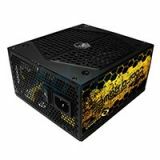 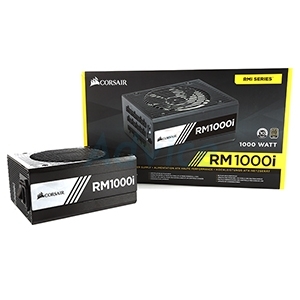 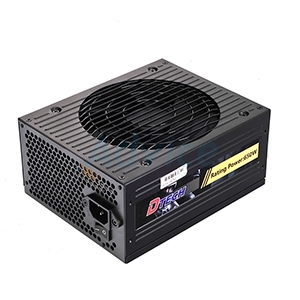 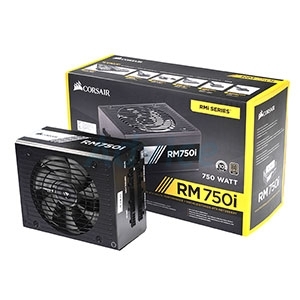 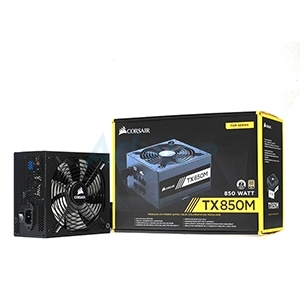 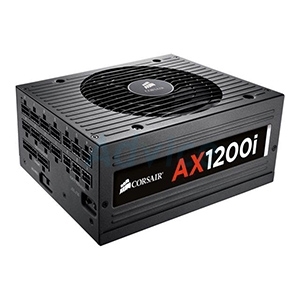 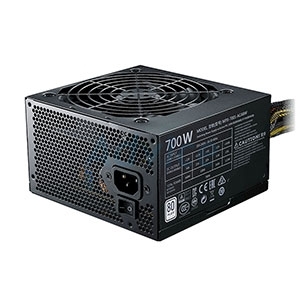 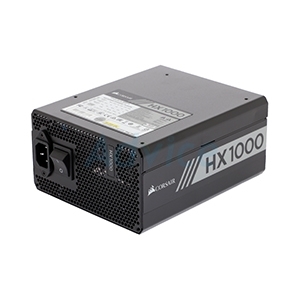 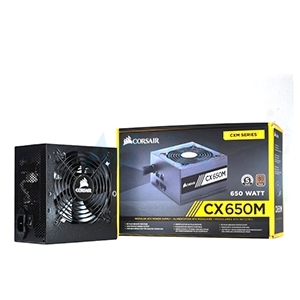 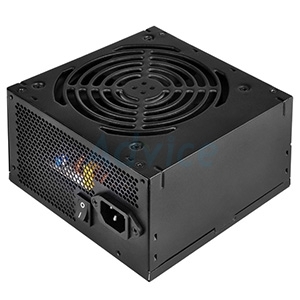 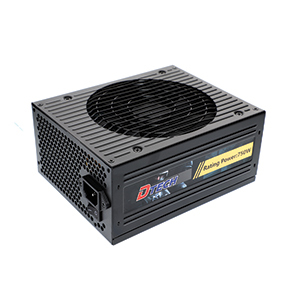 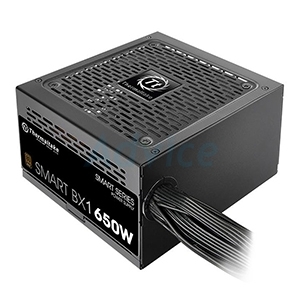 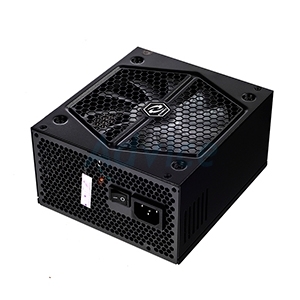 PSU (80+ Platinum) Corsair (HX1000) 1000w.